On almost every street there is that one house with its story and secrets that everyone avoids. On this street the house was number 13. 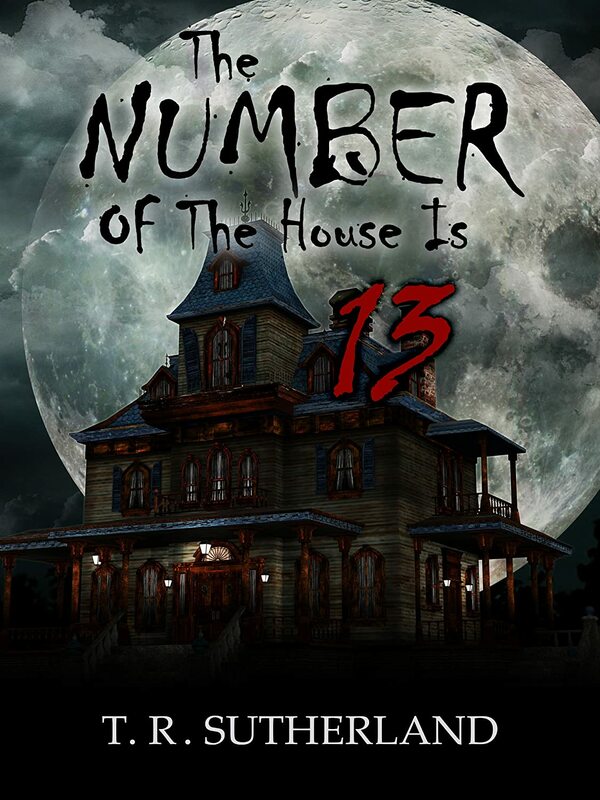 For two adventurous cousins, the reputation this house has acquired is based on rumor, and they’re determined to find out if there is any truth in it. They decide to explore the house to see for themselves what all the fuss is about. As soon as they approach the house, they become aware of a menacing presence. Their plan was to spend the entire night in the house, but with each passing moment the house slowly comes alive as a cold terror creeps in. I am a computer programmer looking for a new and interesting challenge. Writing would be completely ‘out of the box’ for me so I wanted to give it a try. Two teenage boys seemed to be the perfect fit for a haunted house story. After a moment’s reflection, Jett ascended the front steps; I trailed in silence, looking over my shoulders to make sure we were not followed. When I turned around, I found myself faced with a huge, menacing door that seemed to be pushing us away as it looked us over with a contemptuous sneer. Jett fumbled nervously for a long time with the key before he could fit it into the lock at all. And, as we stood there on the threshold of our ghostly adventure, we were transported to a place where only monsters or demons in a child’s wonder tale could exist, creatures that only dared to come out under the cover of darkness. I felt the creep of indefinable terror, and for a moment, hoped the door would not open. Tawnya is a computer programmer by day and an aspiring writer by night. She lives in Florida with her husband Tod and their charming collie Jetsan.